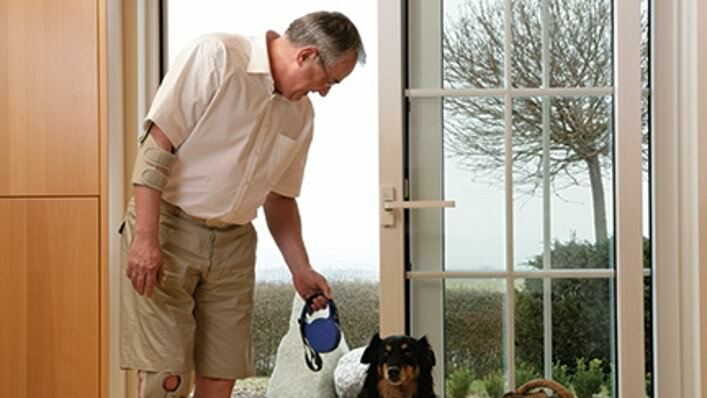 When you need an orthosis, the answer may not be an easy one. From a drugstore brace to an orthosis made just for you, the variables are nearly endless. This site was designed to help clarify the differences and help you start a conversation with the clinicians that work with you. 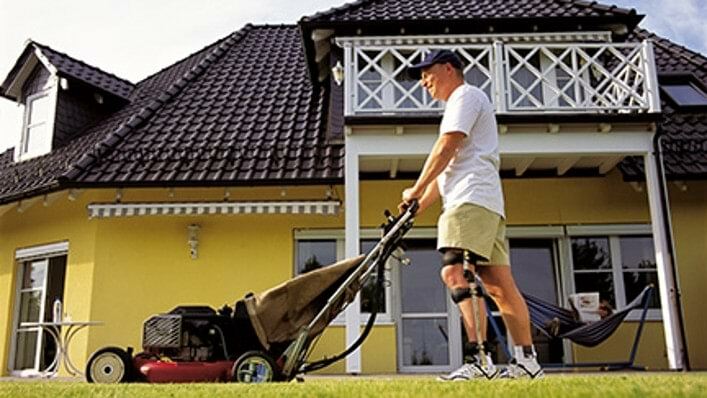 Our goal at Ottobock is always the same, though – to help you be more independent and mobile in all that you chose to do. 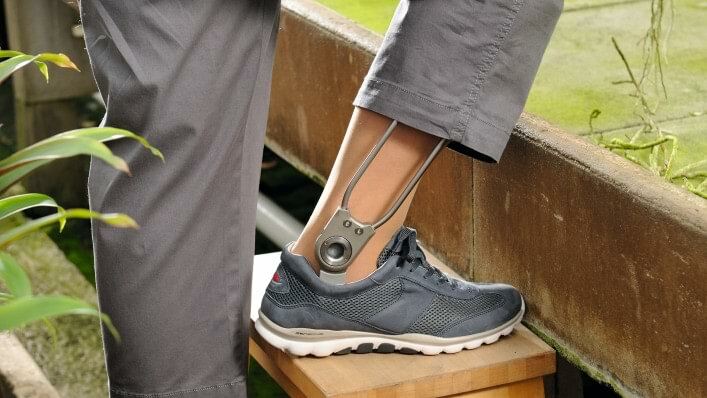 Learn more about osteoarthritis, and how Ottobock products like the Agilium Freestep orthosis can be incorporated into a treatment plan. Learn more about topics that can help you make the most of your orthosis!